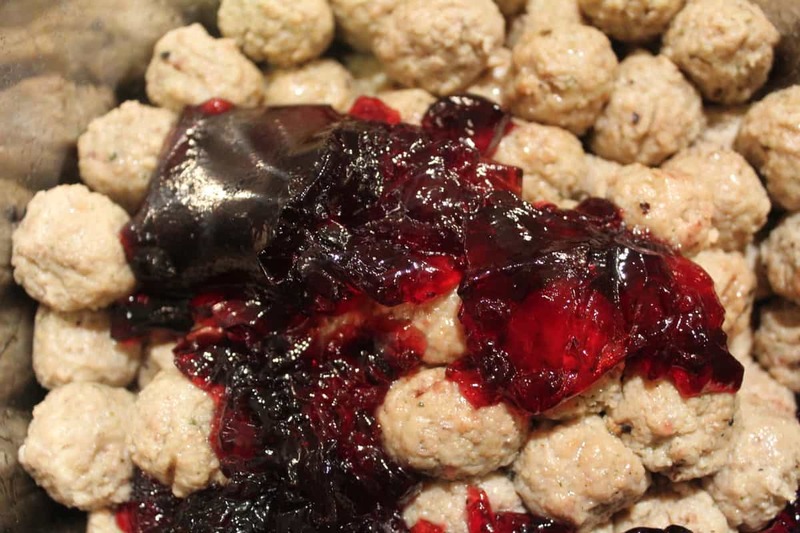 If you have been following me for a while, or look through my recipes. You will see that I’m a real mom, cooking real food. I don’t do any of those special ingredients that you can’t find, or you have to order online. Becuase, seriously, who has time for that. I love my IP. I think that they should start giving you one when you have your first child, wouldn’t that be great. 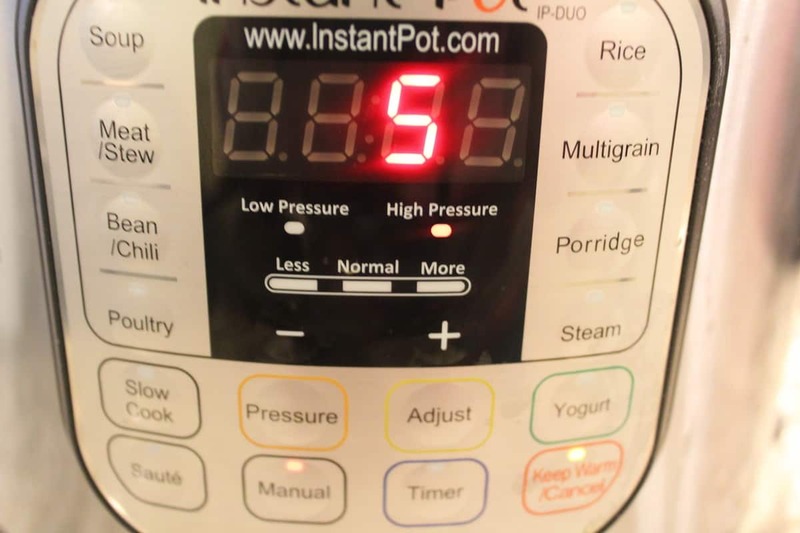 But, whether you are new to the Instant Pot World, or have had one for a while. I have some great recipes if you haven’t subscribed. I hope you will. 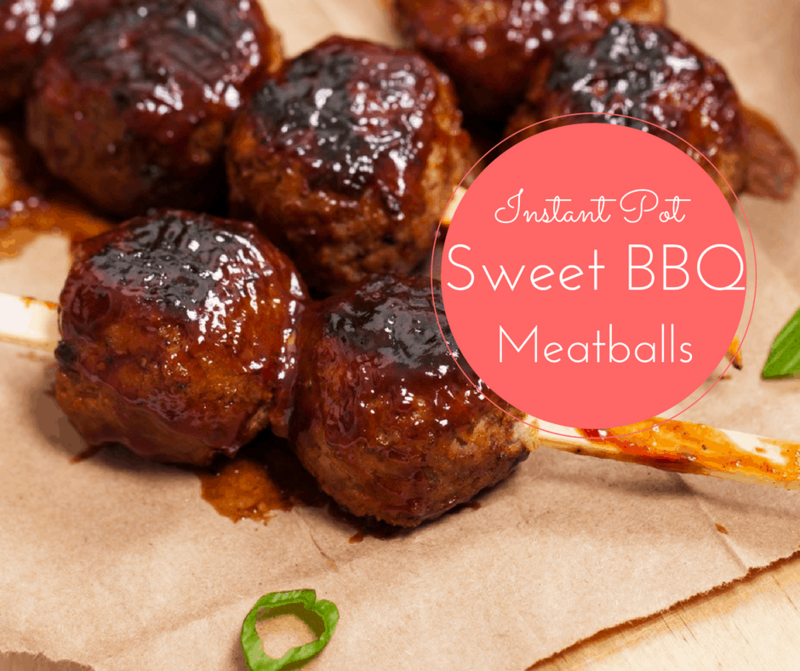 Today, we are making Sweet BBQ Meatballs, which only have three ingredients. It is that simple. 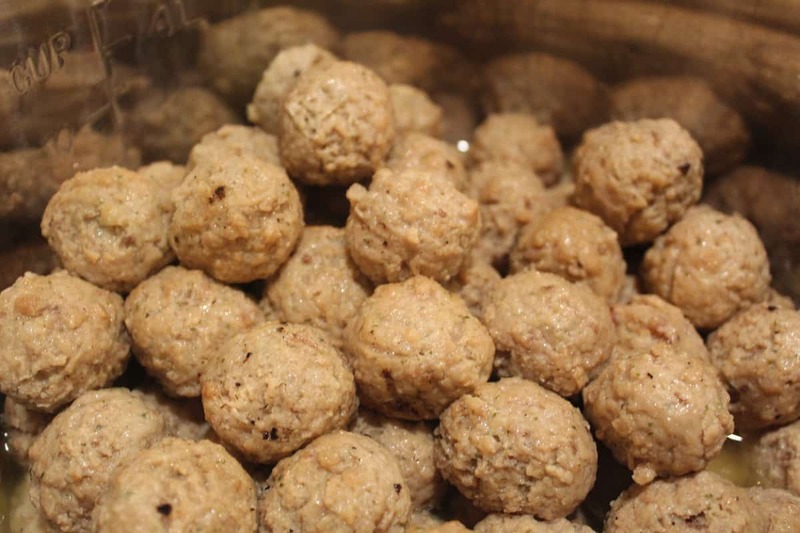 Cooked meatballs, after naturally releasing them and draining. Mix well. Press saute and saute for about 3 minutes until the liquid is hot. 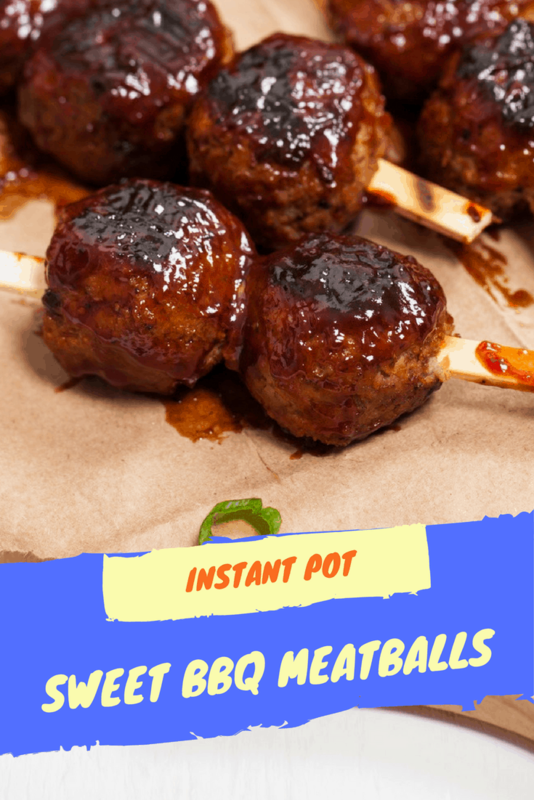 If you want, add them to a tray and broil for 1 minute. 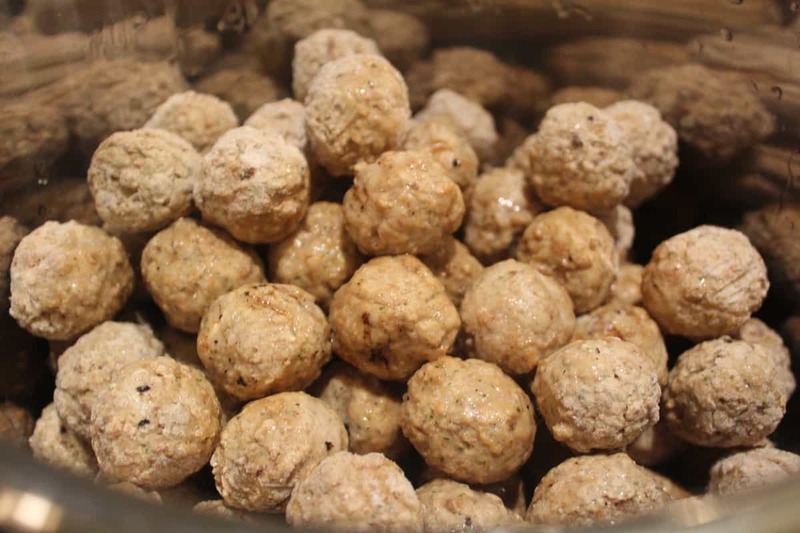 Add your frozen meatballs to the Instant Pot, then add the water, add the lid, make sure it's sealed. Then set the manual high pressure for 5 minutes. 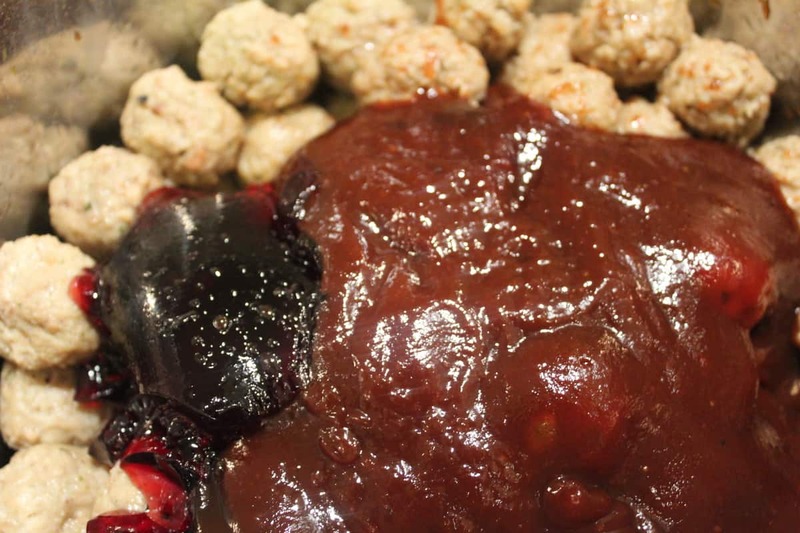 Drain, return the meatballs to the pot, add the BBQ sauce and jelly, mix well. 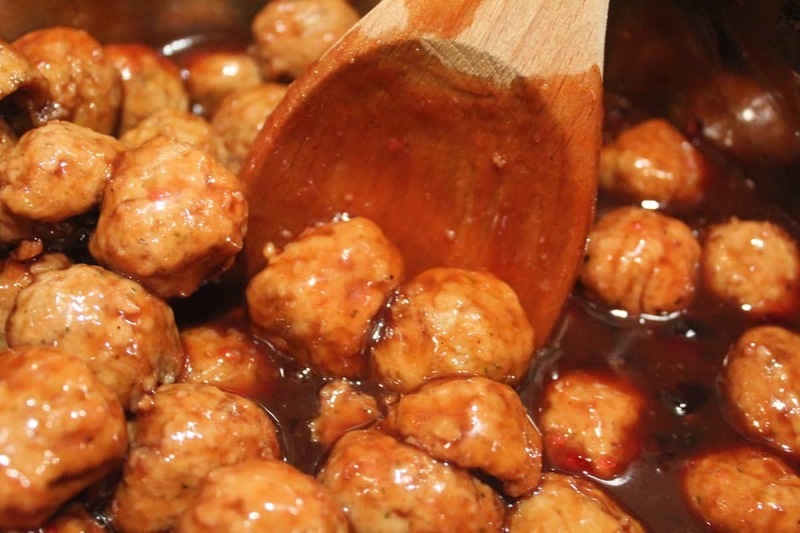 Press saute, which will heat the meatballs up and the sauce. 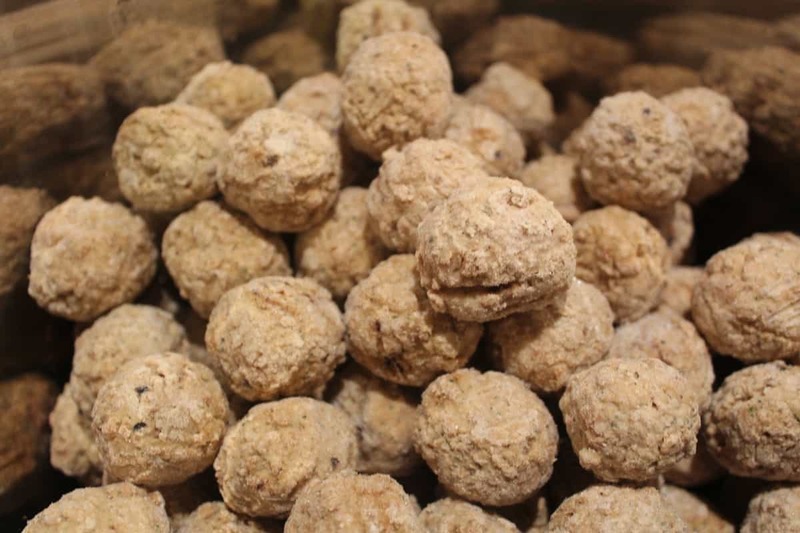 Serve as an appetizer, or over rice. « Black Friday Ad-Walmart–Air Fryer $39.